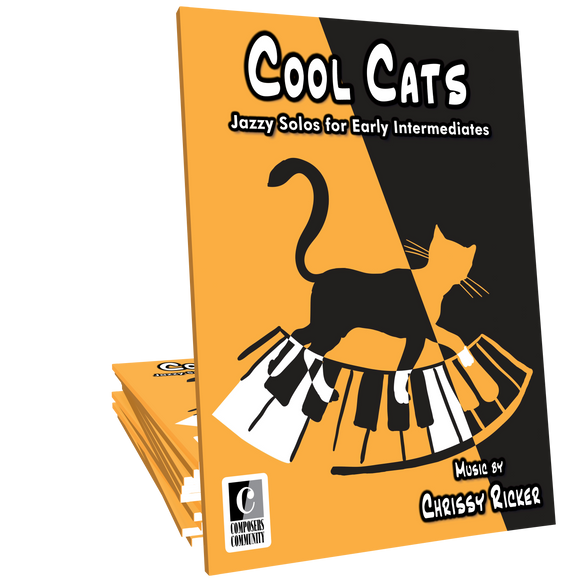 Cool Cats is a collection of eleven jazz-style showcase solos, composed by Chrissy Ricker, dedicated to fur babies of the feline persuasion. 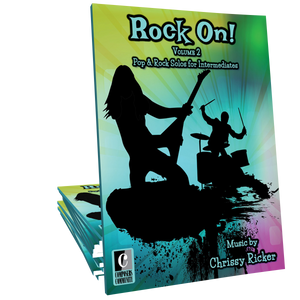 This songbook is ideally suited for early intermediates and also includes a suggested listening guide covering the genres presented within the book. This book is awesome! 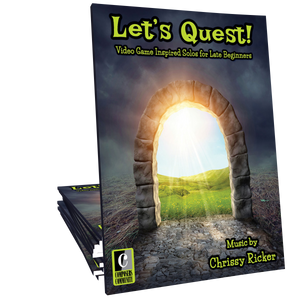 My students are going to love all of these catchy pieces! A delightful collection. My students are loving these pieces. 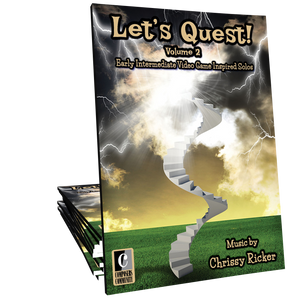 When listening to samples, my teens had a difficult time deciding which to play because they liked so many pieces. 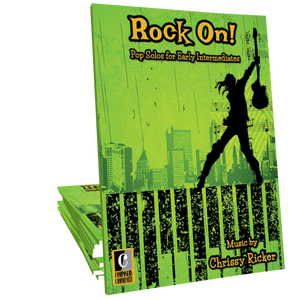 So we didn’t decide... they are each playing several from the book! Cat lovers unite!